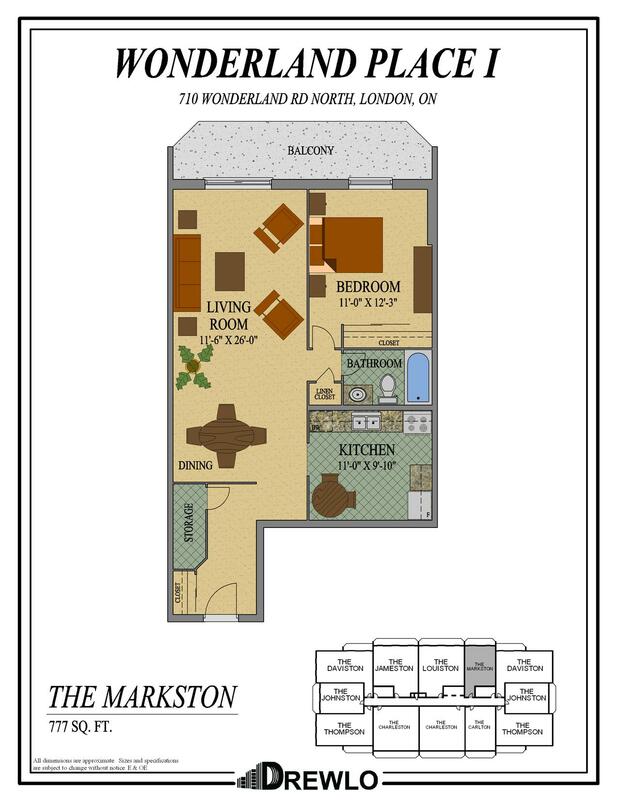 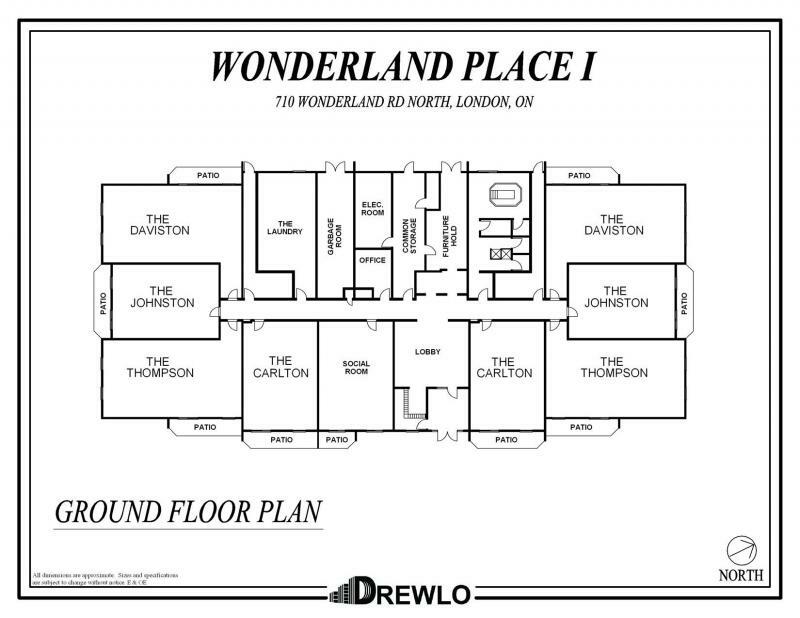 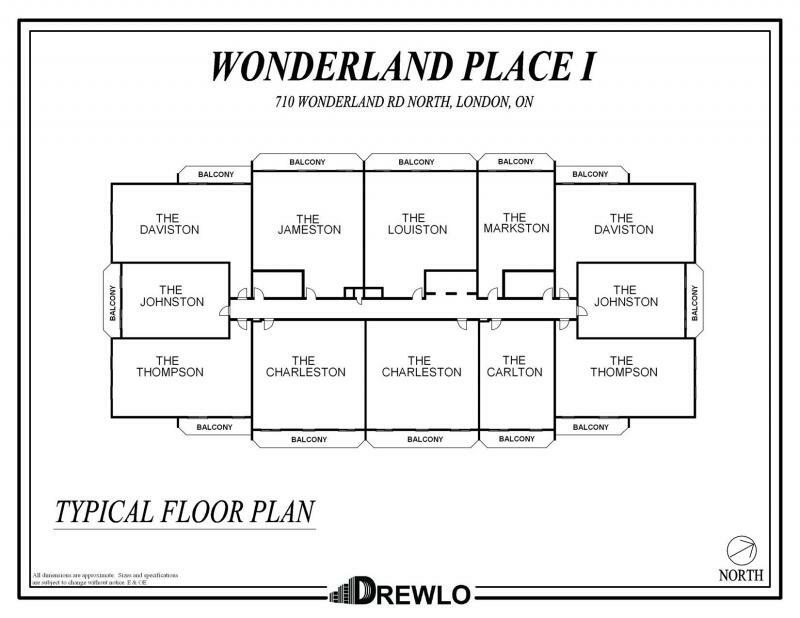 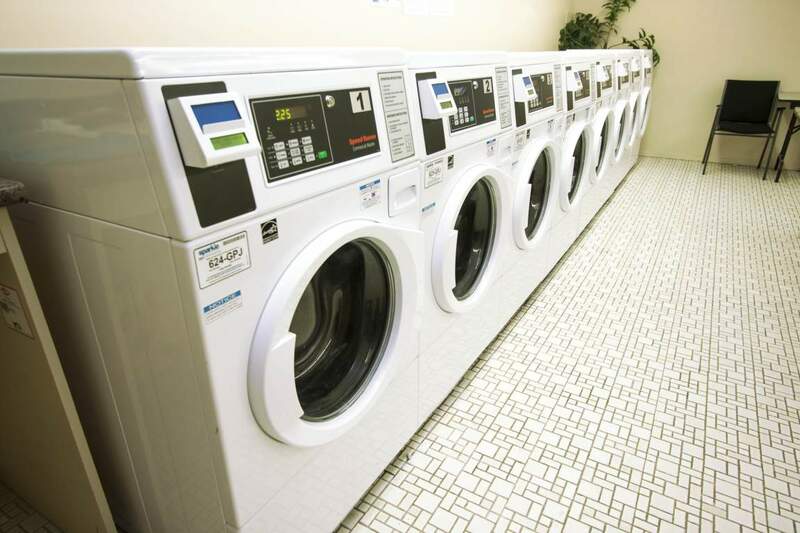 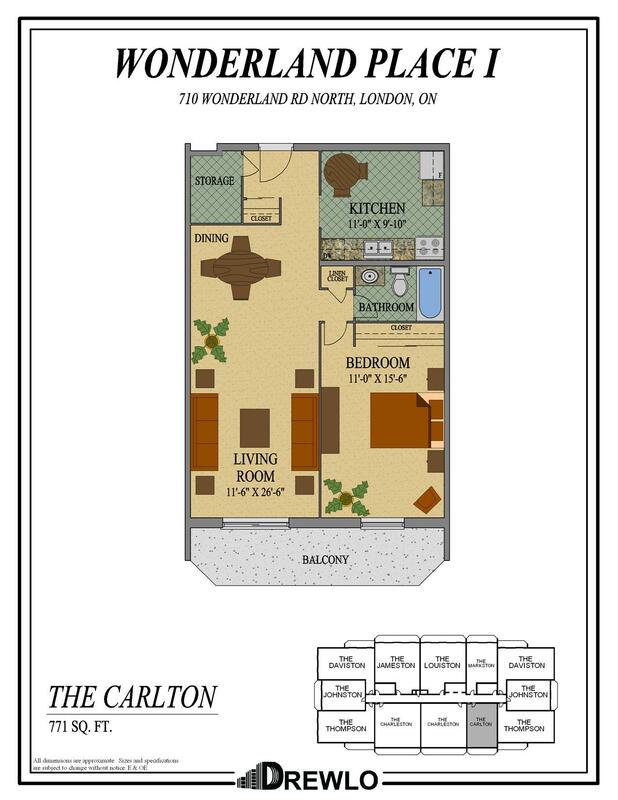 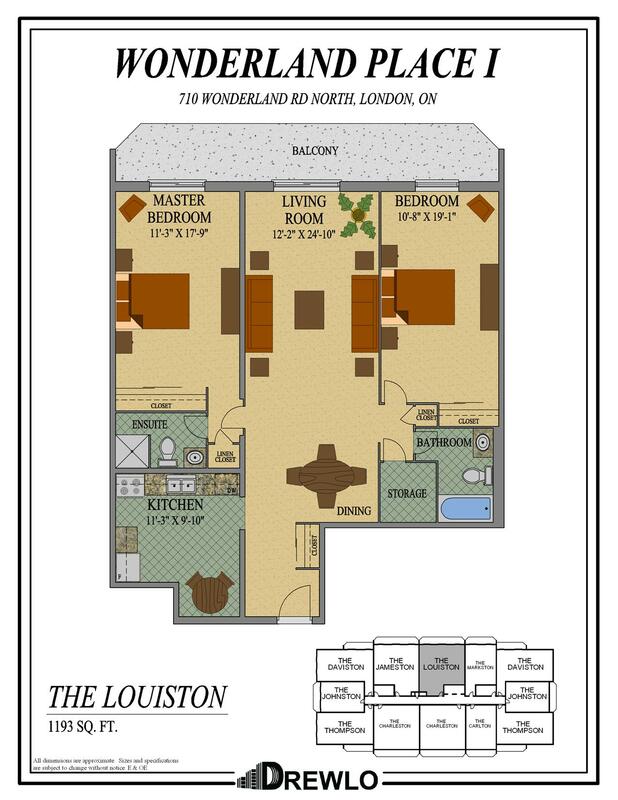 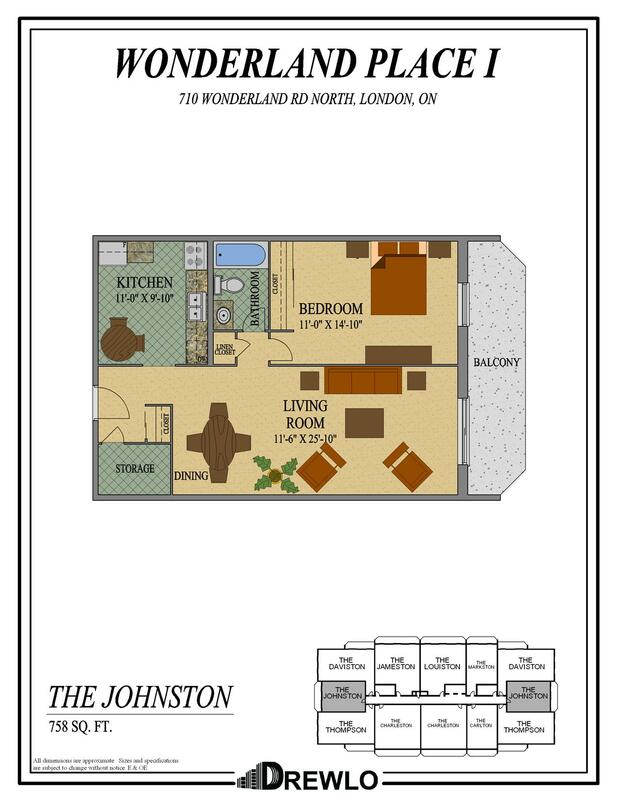 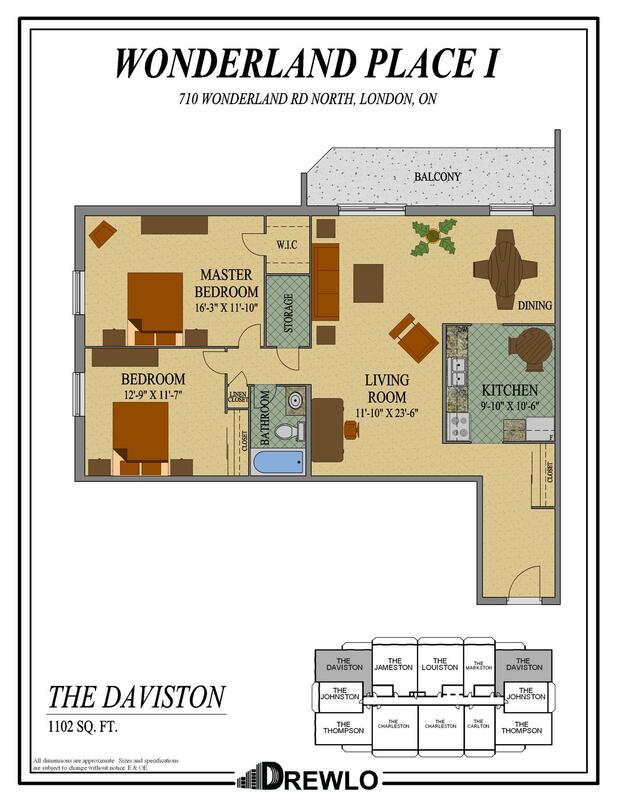 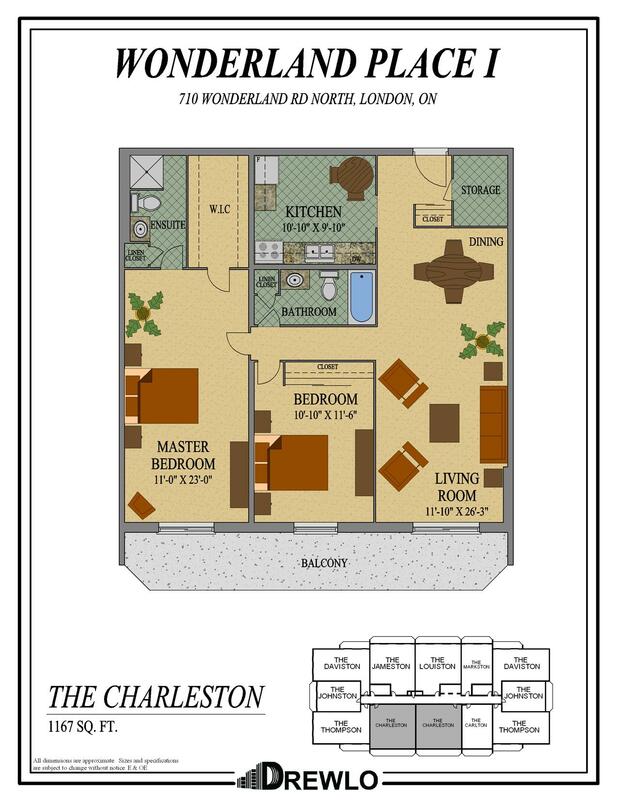 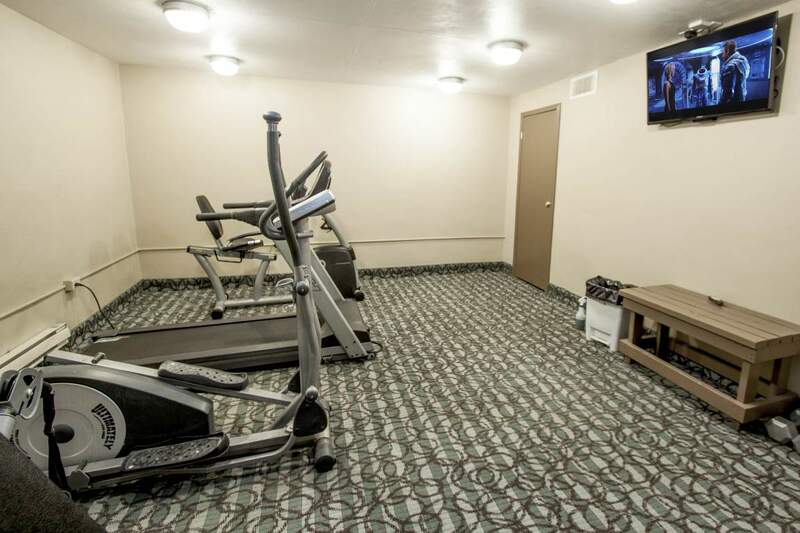 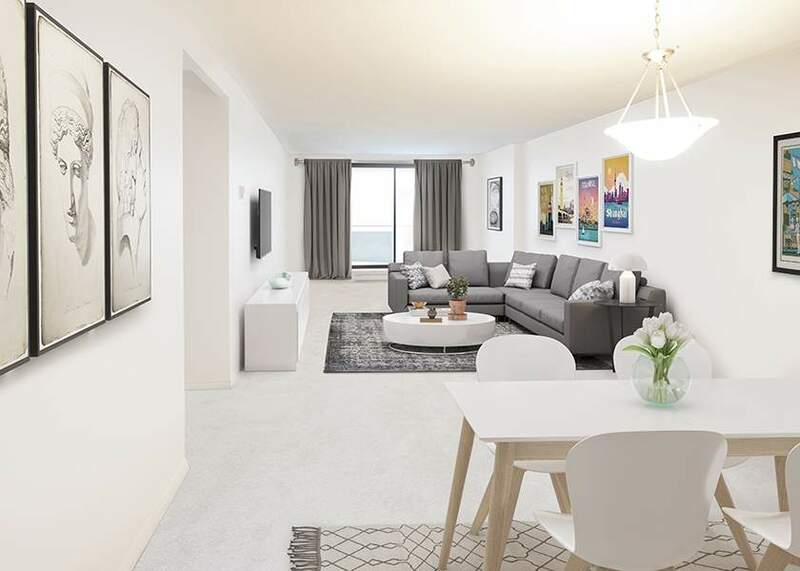 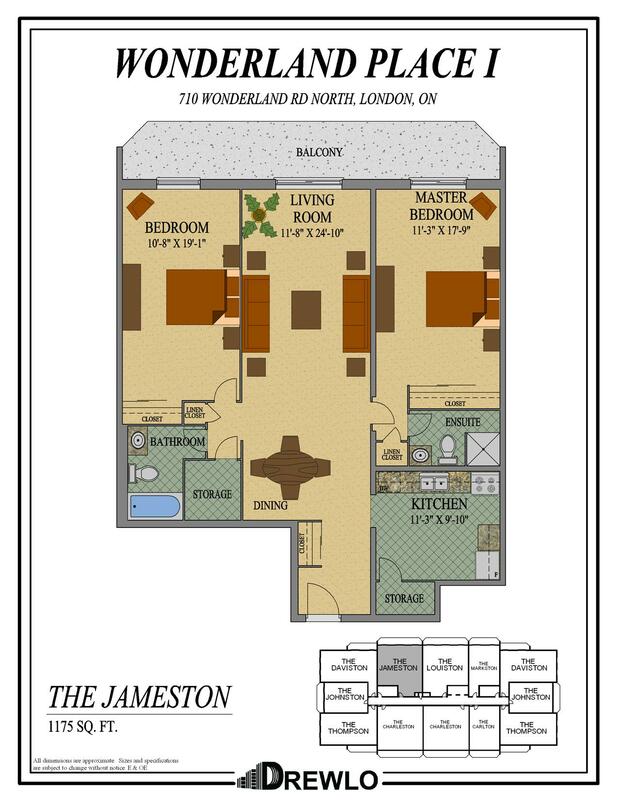 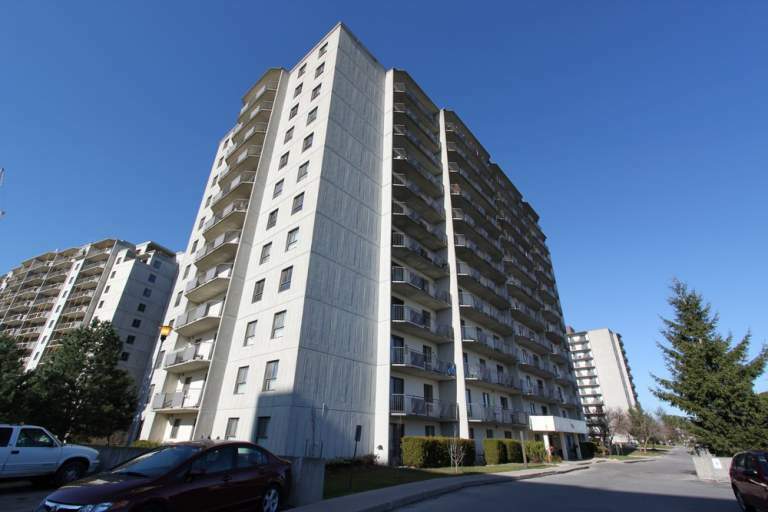 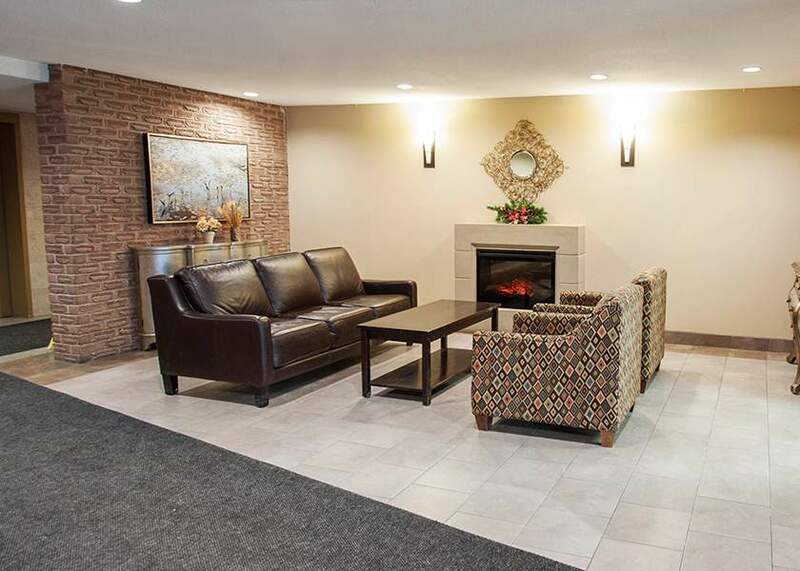 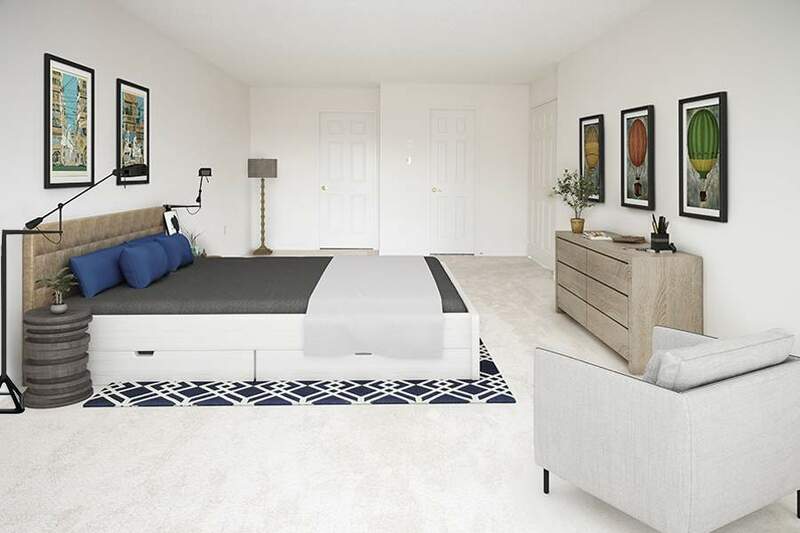 If you're located for Apartment Rentals in London Ontario consider Wonderland Place I. 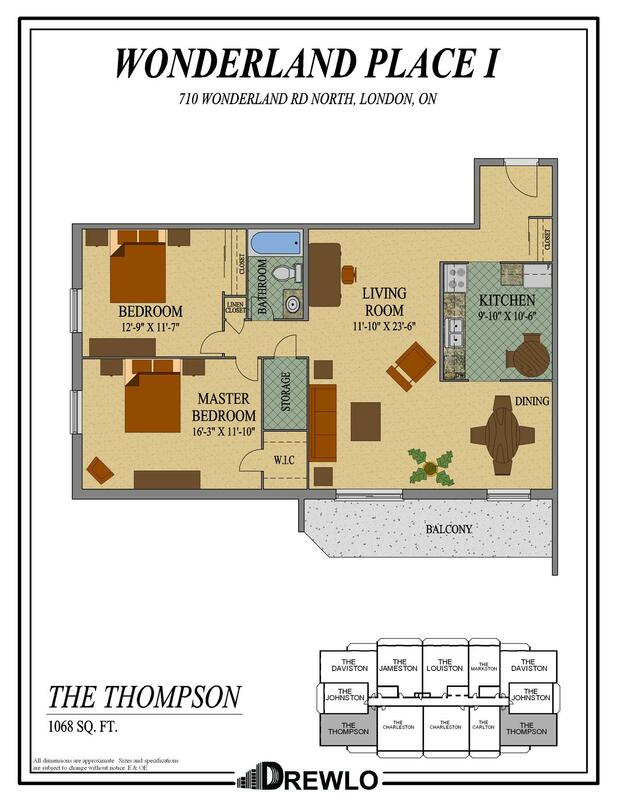 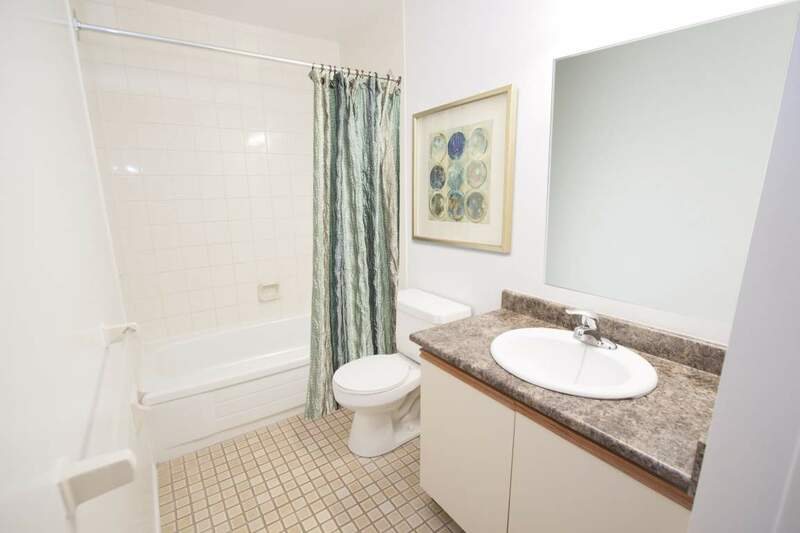 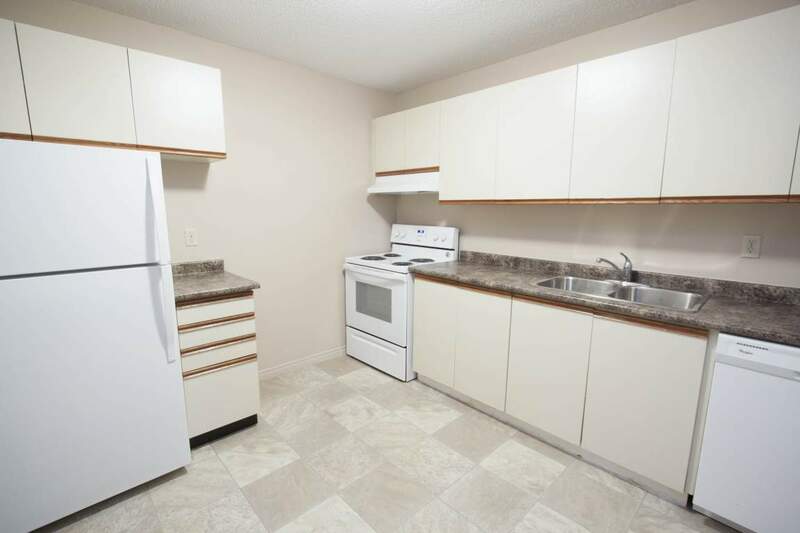 A charming set of Rentals in London Ontario in the growing northwest. 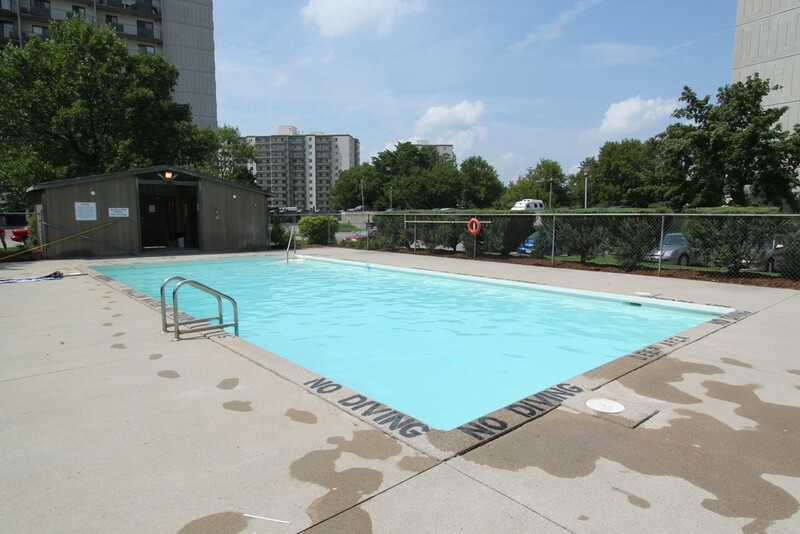 Steps from great shopping & restaurants. 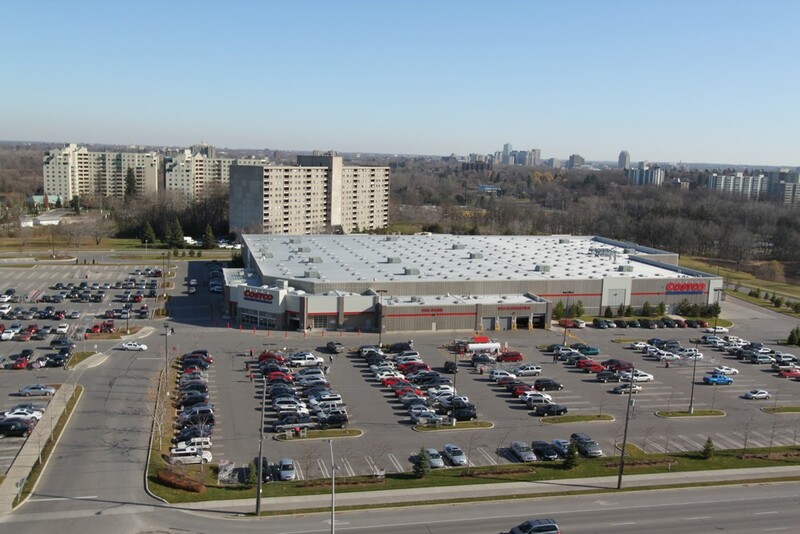 A bus-ride or car ride away from Western University.